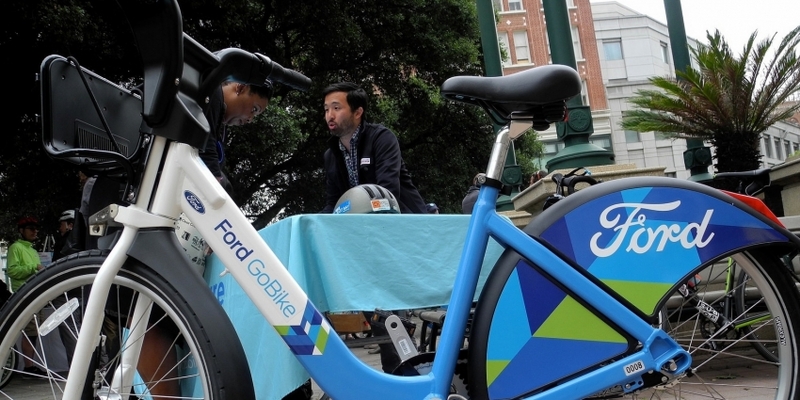 Shared mobility is on the rise in Oakland, and the city now boasts both one-way car- and bike-share. With these changes comes a host of questions about how we manage our streets and how we can best ensure that new mobility options serve all residents. Hear a panel of experts discuss Oakland’s new role as the centerpiece of shared mobility in the Bay Area.